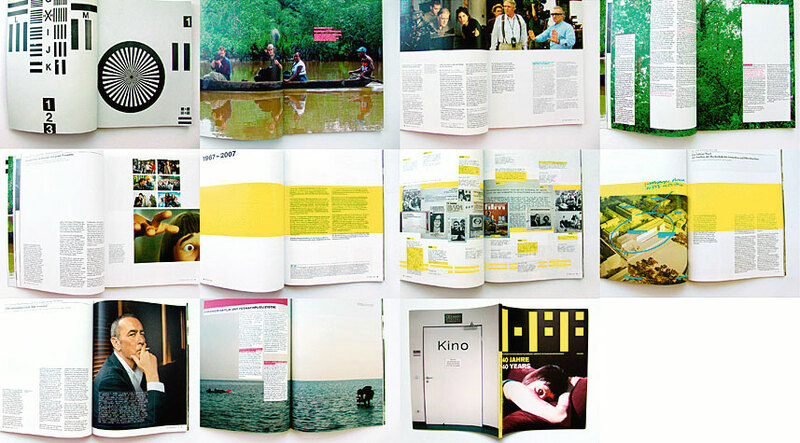 The magazine’s 40th birthday makes the transformation process public. The new direction, the professorships and their curriculum are highlighted from different perspectives. The publication is aimed at students, partners, sponsors, young talents and renowned patrons. Positioning, strategy, design, graphic design, editorial, production.